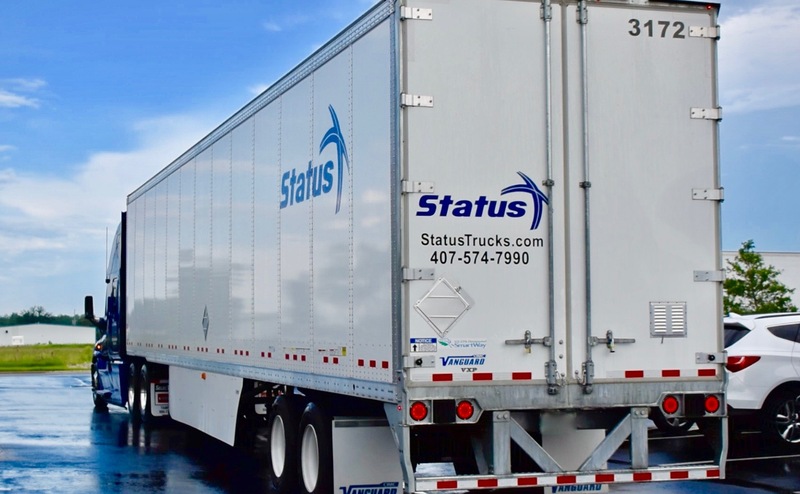 Owner Operator at Status Transportation Winter Garden, FL location. 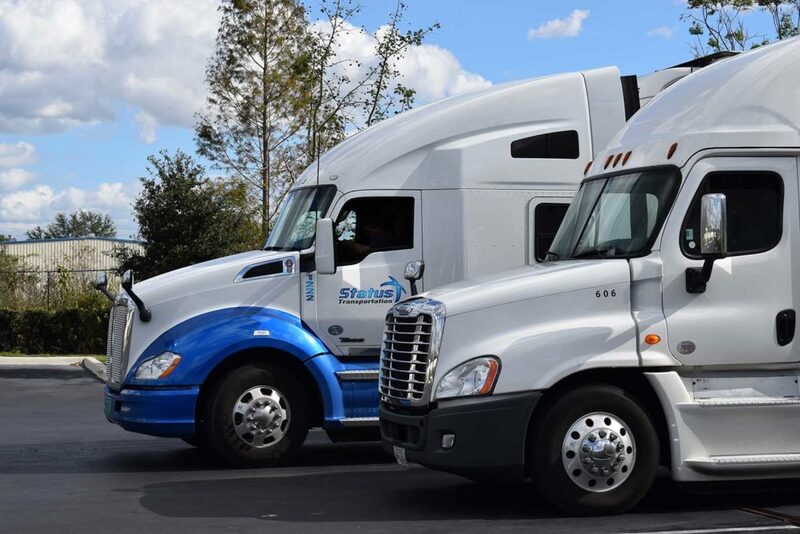 Status Transportation Corp., a leading ground freight and cargo services company for Owner Operators, is already planning for the forthcoming autonomous vehicle revolution in commercial transportation, including what can go right—and what can go wrong. Artificial Intelligence—or AI as it is referred to—is quickly becoming a mainstream technology that we can use in smartphones, personal computers and other plug-and-play home or office devices. AI is making life easier for companies seeking to integrate this into the next generation of consumer vehicles, but not without some doubt by transportation companies like Status Transportation. Autonomous or self-driving vehicles integrate AI to remove the traditional human interface, such as a steering wheel, speedometer, acceleration, and deceleration. This allows individuals to simply input where they want the vehicle to go, while they effortlessly enjoy the ride there. The challenge for self-driving vehicles is to ensure a concert-like operation of software and sensors, which will not only track and follow the road on which vehicles ride but must also react to infinite scenarios resulting from an ever-changing environment. Current challenges include navigation accuracy, government regulations and industry trends resulting from the current learning process. However, even governments and transportation authorities are not yet ready for autonomous vehicles—and may not be for another decade. 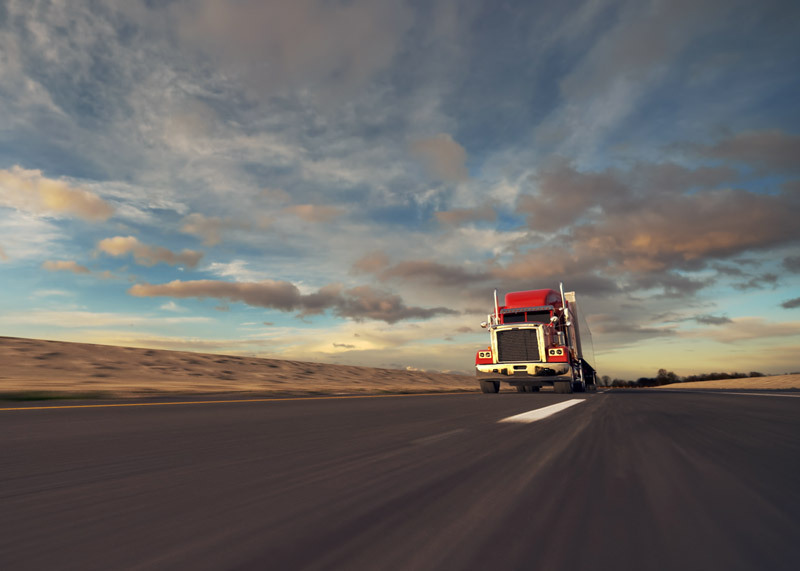 Preparing for the challenges and opportunities ahead include the creation of automated service terminals to support the need of automated vehicles—but the company believes that humans will still be needed to manage the navigation and to service vehicles properly. 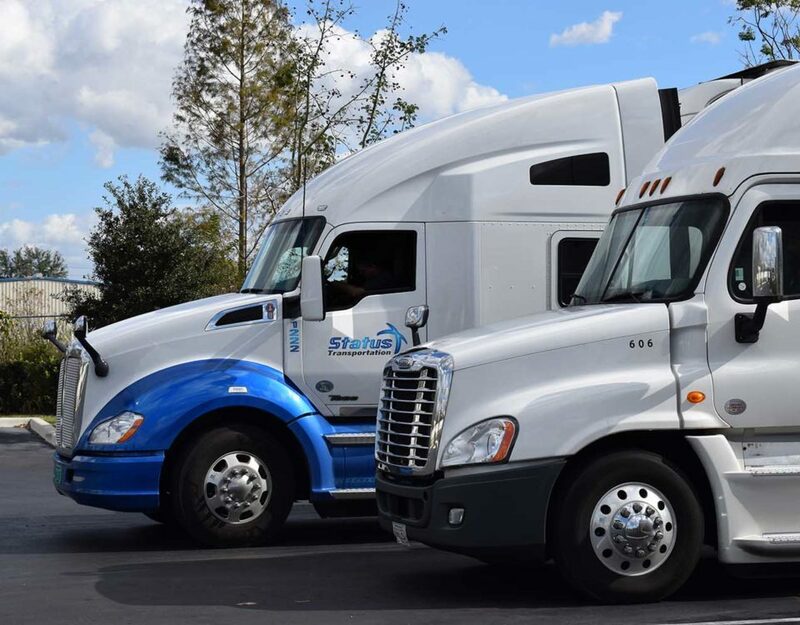 Autonomous commercial vehicles will one day become a reality and when that happens, Status Transportation will not only retain all Owner Operators in the fleet but also remain a fully-engaged player in the transition and adaptation of the future of commercial transportation.